“Keep watch over yourselves and all the flock of which the Holy Spirit has made you overseers. Be shepherds of the church of God, which he bought with his own blood” (Acts 20:28). The blog post below is an extract from the Preface of my first book on the international market—at last! It is entitled, Foundations for the Flock. 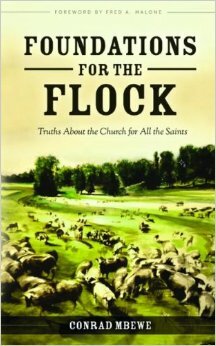 Its subtitle reads, “Truths about the church for all the saints.” The Preface speaks for itself and so I will not say anymore. 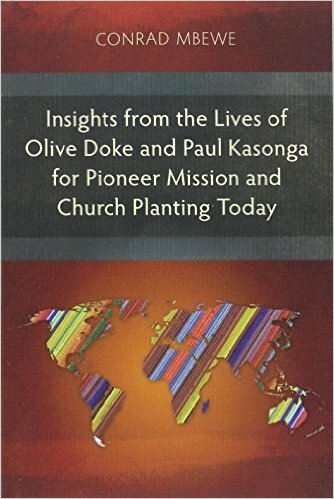 “For many years, I have been asked by a few publishers in the UK and the USA to write books for a Christian readership that goes beyond my own country, Zambia. Although I did accept the challenge long ago, I have not until now delivered a single title for publication outside of Zambia. The reason is simply the fact that I find it very difficult to write with the whole world in mind. In my own country, I maintain columns in newspapers and have written many booklets that continue to be sold among the churches. But to write a book for readers elsewhere is another story. “So, how was this difficulty overcome? The book that you now hold in your hands [well, let us say, “which, I trust, you will soon be holding in your hands”] is a compilation of some of the booklets that I have written over the past twenty years for the church in Zambia. These were written to fill a void that I observed as a pastor of a local church and as a church leader in a nation that needed spiritual anchors. The publisher graciously looked at the forty titles that I presently have on the Zambian market and pulled out the ones that were more directly related to life in the local church. They have compiled them into this one book that is now [or will soon be] in front of you. 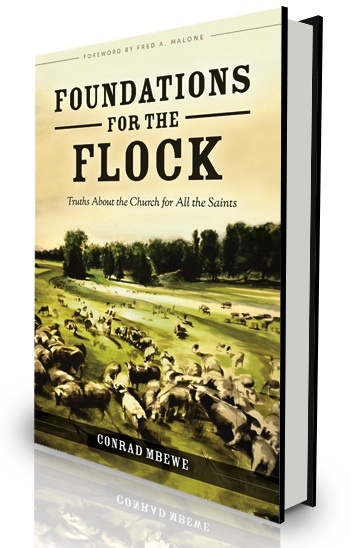 The publication date for Foundations for the Flock is 27th September 2011. The book is presently being offered at a pre-publication price of US$15 and can be ordered directly from the publishers website: www.grantedministries.org (click here or send an email to orders@grantedministries.org). It has 352 pages. After the publication date, those of you who are in Zambia can purchase the book from Evergreen Bookstore (at Kabwata Baptist Church). For those in South Africa who want to purchase the book, I hope to speak to both Christian Book Discounters and Augustine Bookroom to see if they can have it available by the end of September. For the rest of you who are regular readers of this blog, I ask that you pray for this book project. Pray that God may use this book to help many Christians around the world to come to a clearer understanding of how the body of Christ, the church, ought to function on earth in order for it to bring much good to God’s people and in order for it to bring glory to God. Amen! POSTSCRIPT: Good news for my South African readers, Christian Book Discounters have just confirmed that they have already ordered Foundations for the Flock. So, get in touch with them (at peter@christianbooks.co.za) and place your order! At last, it is out! Looking forward to getting a copy for myself and read. Congratulations brother for this book. I have just placed my order with Granted Ministries, and can't wait to dig my teeth into it. 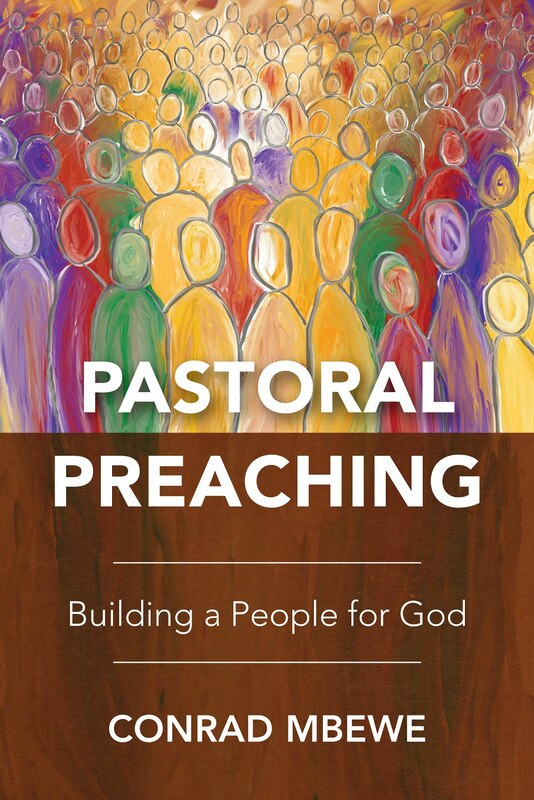 I have no doubt that this book will be a great blessing to the body of Christ, especially to those of us who are in the ministry. Well I guess there's the next book for our group! It'll be interesting to read the book with the author right in the group; maybe we'll be more courteous with our critiques :)! Congratulations Pastor, to God be the glory and the benefit of this work to His Church!